Crowd-funded Australian start-up EXYRA Eyewear has introduced Eye Tech blue light filter technology that blocks harmful blue light from digital devices. 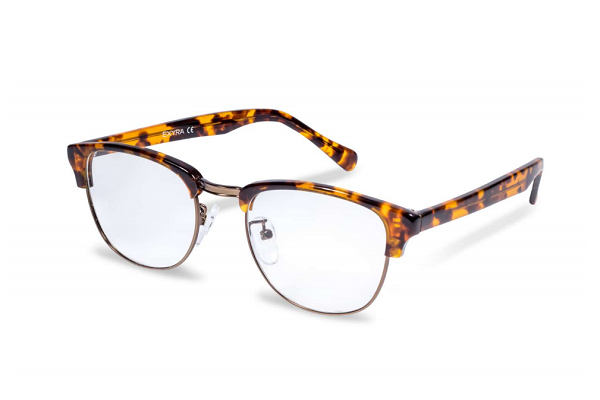 This reduces eye fatigue and strain, provides 100% UV++ protection and reduces glare, as well as improving visual contrast, magnifying vision and enhancing colour spectrum. Blue light is now ever-present in our environment. It is naturally produced by the sun, dispensed from fluorescent light bulbs and emitted by LEDs present in digital devices, such as computer screens, tablets and smart phones. Close to UV on the light spectrum and part of visible light, blue light comprises of wavelengths that range from 400nm to 500nm. The average Australian household now uses up to six different digital devices daily and prolonged exposure to the blue light emitted from these screens can be detrimental to overall eye health. The eye’s natural lens is not designed for prolonged exposure to this artificial light, which penetrates the retina and places strain on the muscle that helps the eye focus. To accommodate how many digital devices are in people’s lives, EXYRA has developed a lens technology that protects the eye from blue light, glare and other environmental stressors. Specially designed to optimise vision when viewing content on digital screens, EXYRA lenses absorb and reflect high energy blue light. 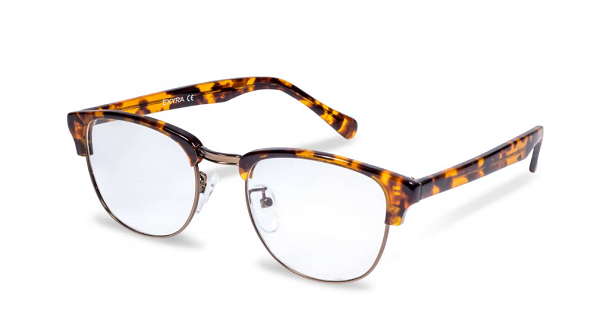 They are available in non-prescription and prescription options with frames in six styles across 14 different colours and patterns.